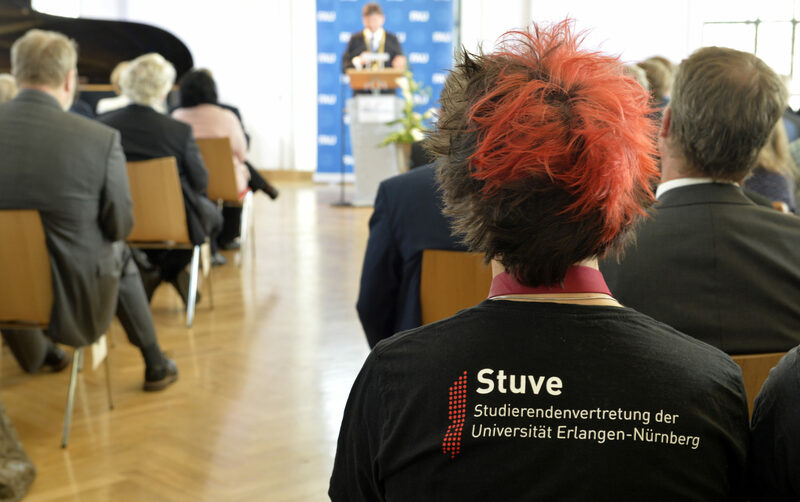 The Working Group for Urban Development (Ref Stadtleben) deals in general with all topics relating to the life and learning of students in the cities of Erlangen and Nuremberg. Participation in this working group is open to all students. If you are interested in the topic, simply contact us or come to one of our sessions!